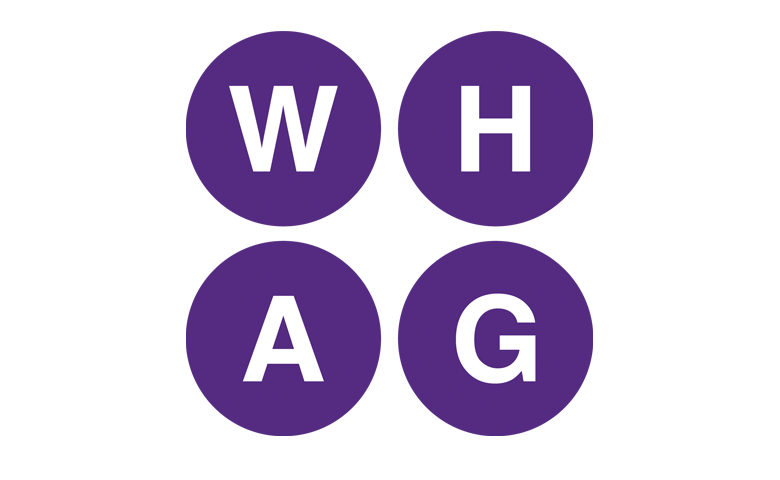 WHAG is a charity working in the North West with vulnerable homeless women and women and men fleeing and experiencing domestic abuse. We work with our clients to make them aware of their choices empower them and give them opportunities to make changes and the strength to move forward in their lives. You will need to demonstrate knowledge of working with women and have a good understanding of the needs and issues of vulnerable women. candidates must have a commitment to the values of empowerment, support, and equality. Domestic Abuse Support Worker (Dispersed & Resettlement) Cheshire West and Chester service. We are looking for a Domestic Abuse Support Worker who will play a key role in providing specialist domestic abuse support and assistance for women, men and families in dispersed refuge accommodation and resettlement support services in Cheshire West and Chester.